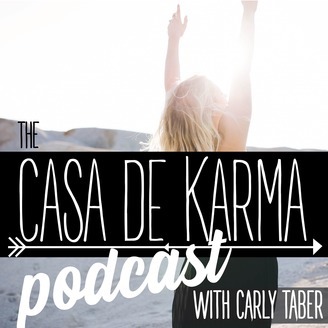 CASA DE KARMA (.com.au) is home to Australia's holistic health collective. Experts, a resource hub & tribe inspiring you to live naturally and in wellness. 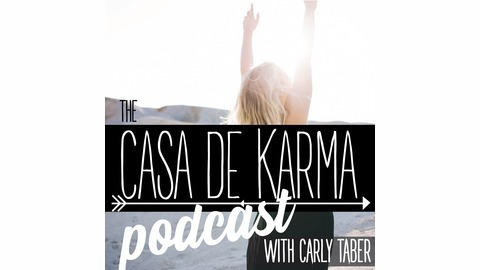 In this Podcast our Founder Carly Taber, hosts conversations with leading experts in wellness covering topics such as spirituality, nutrition, yoga & fitness, natural beauty, ethical fashion, alternative therapies, self-care and sustainable living. Finish each episode feeling highly inspired, educated and empowered to live in epic wellness.